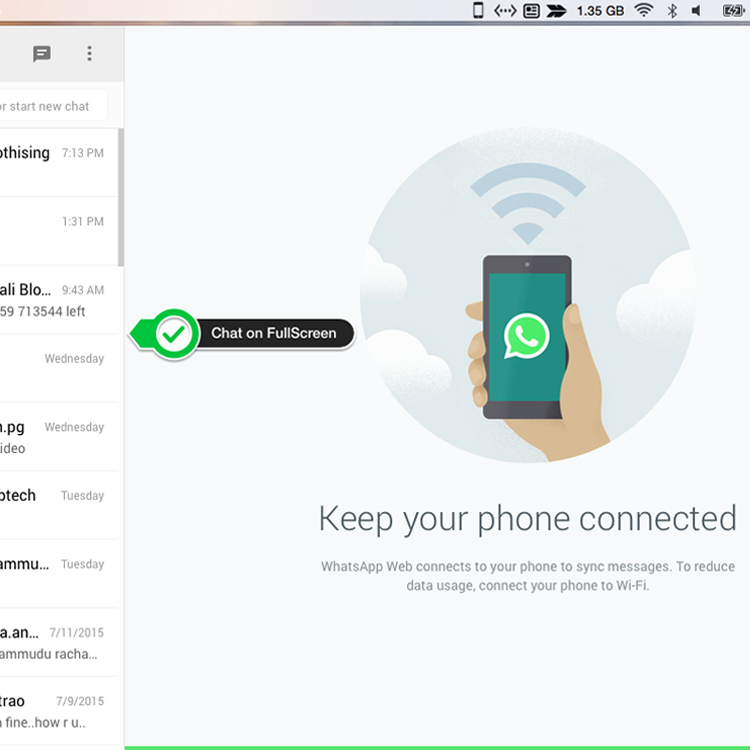 Now you can use WhatsApp on your apple mac. 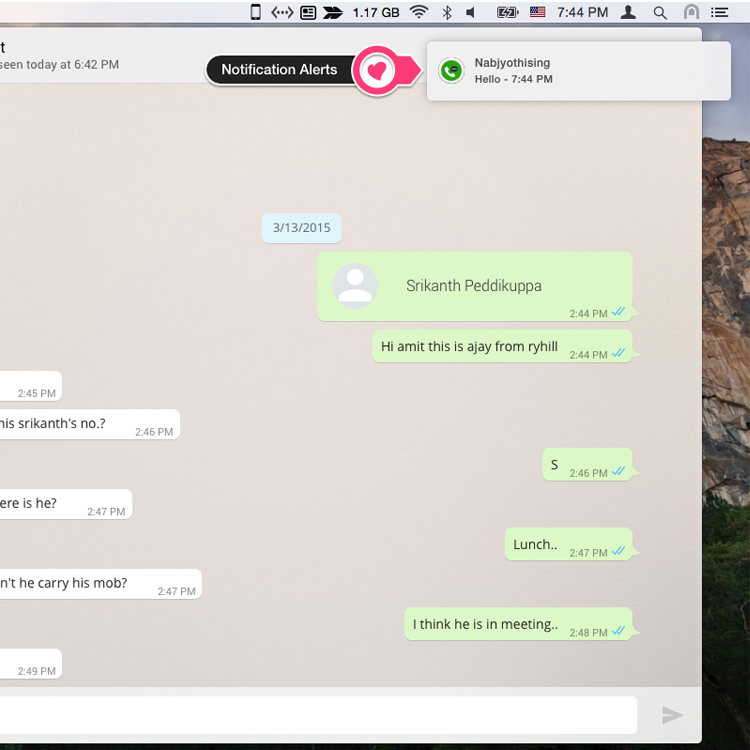 You can text chat directly from your mac with notification. Share images, videos by just drag and drop on the window. Can also download images to your mac by just drag and drop. Note: BestApp works on macOS devices. s.
▸ Send Photos and Videos directly your system. ▸ Get Notifications and alerts. ▸ Go Full-screen! Chat with your friends distraction free on the full screen. ▸ Check if there are any messages to read, right in the menu bar. 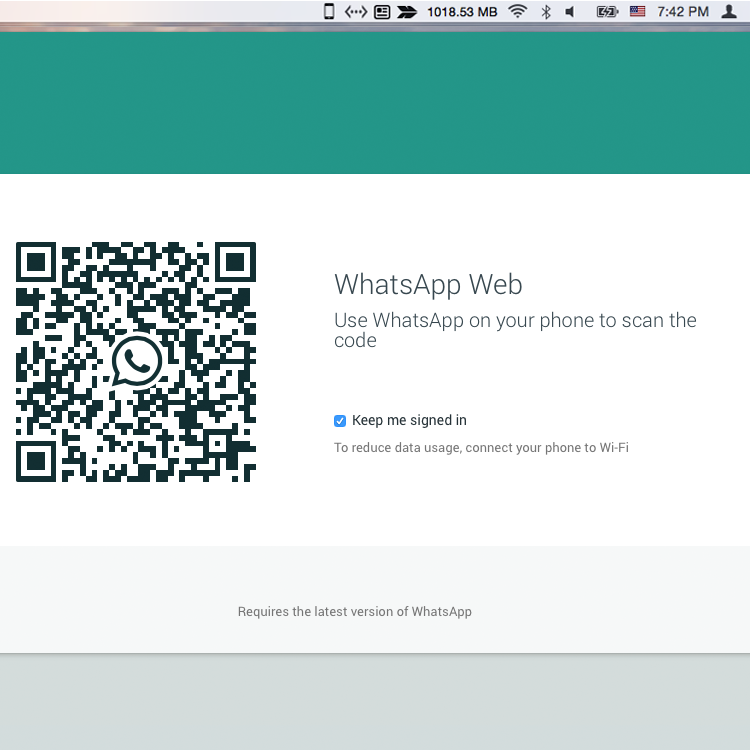 ▸ Also support dark theme.That’s it you can start enjoying WhatsApp from your MAC. Use as native WhatsApp App.